1. Distribution. Employers may struggle with deciding how to disburse finite resources across an entire team. Should the bonuses be scaled to a person's salary, or do all your employees deserve a fixed amount? These are questions that differ from workplace to workplace, and this could come down to consideration of feelings and egos. A discreet office culture can help the Christmas bonus from becoming political. 2. Scale. How does the bonus factor into your overall pay scheme for the year? Determining the size of your bonus means putting a dollar figure on your gratitude. 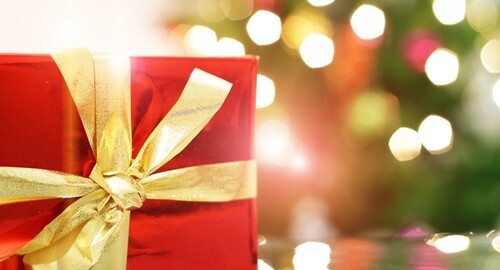 In any situation other than the workplace, handing someone cash at Christmas might be considered crass or thoughtless, but employers are in a unique position to help employees through a costly and sentimental time of year with a little bit of bonus money. 3. Time. Some companies invest in the end-of-year bonus, while others prefer to deliver the gift to employees around the holidays. Again, this is a matter of preference, but a company with a high volume December might find good reasons to award bonuses early, or after all the year's work is complete. As the economy rebounds from the recession, more and more employers are discovering resources in their company's coffers to make the most wonderful time of the year that much more wonderful.